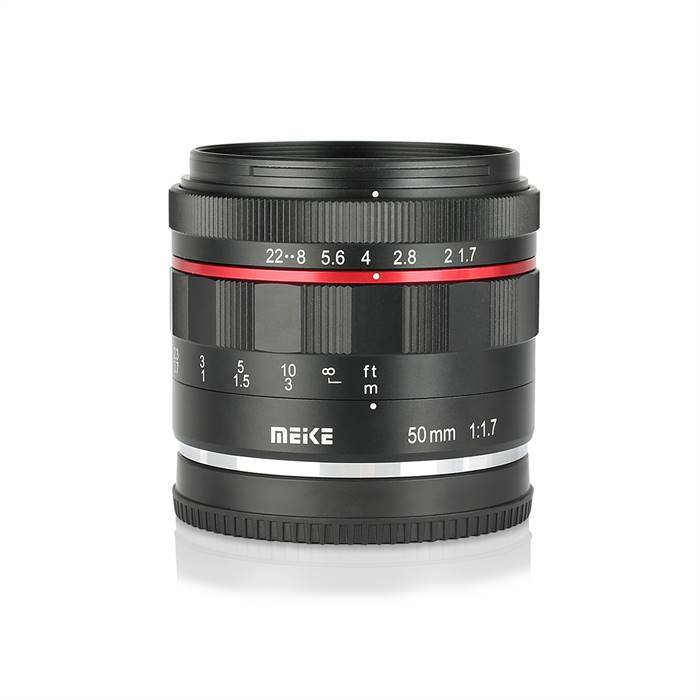 Meike has released the 50mm 1.7 manual focus and manual aperture lens for the Canon EOS RF mount. It's the same lens as is available for the EOS-M mount, so I would imagine just a little weaker performance in the corners will occur with the full frame sensor. However, it's a small, light and extremely cheap option for the EOS RF mount just don't expect it to rival the Canon RF 50mm 1.2L in optical performance. No information is available on a release date, but it should really be soon. Meike products are available on Amazon.